As much as we dream about living in a perfect world where our complexions are naturally flawless, the reality is, we don’t. Between long days at the office during the week and celebrating the weekend with a late night out (or two), our skin has to put up with a lot due to our busy lifestyles. Thankfully, concealer often comes to our rescue when we’re facing exhaustion. Few things are more comforting than finding a holy-grail product that can effortlessly hide our tell-tale dark circles, cover up an annoyingly resilient blemish, and, in a pinch, even act as a highlighter. Once we find our perfect match, we’ll swear by it until the end of time—after all, faking a good night’s sleep is no easy feat. The downside, however, is that most of these magical products seem to fall out of our price range—or so we thought. We’ve rounded up the most popular and top-rated concealers on the market to prove that replicating a flawless complexion doesn’t have to cost a fortune. Keep scrolling to find out the top concealers, all $29 and under. 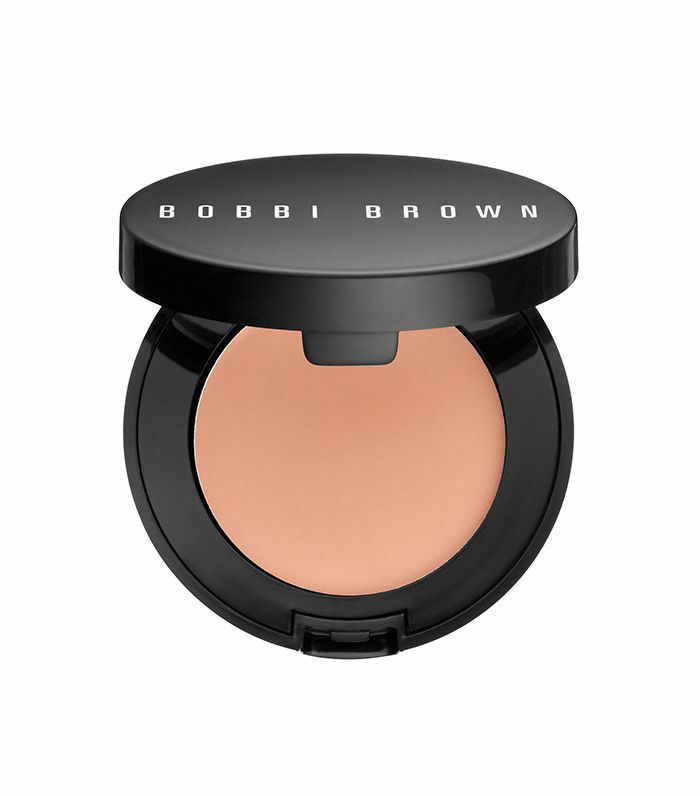 Top-rated by Sephora users and a favorite of actress Priyanka Chopra, this concealer from Bobbi Brown has skin conditioning ingredients to help nurture the delicate under-eye area while hiding dark circles. It’s also resistant to water, sweat, and even humidity, so you can wear it confidently no matter the weather. 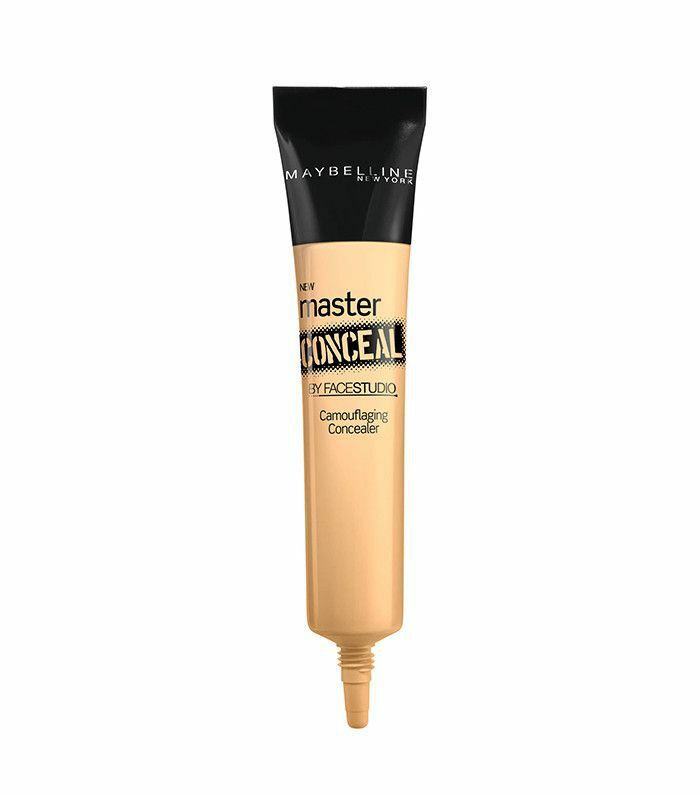 Maybelline’s global makeup artist, Grace Lee, loves to use this product to diminish puffy eyes and conceal discoloration. She recommends gently tapping it on for maximum control of opacity and for the most natural finish. “It’s always great with fingers, as you need a very small amount,” she explains. 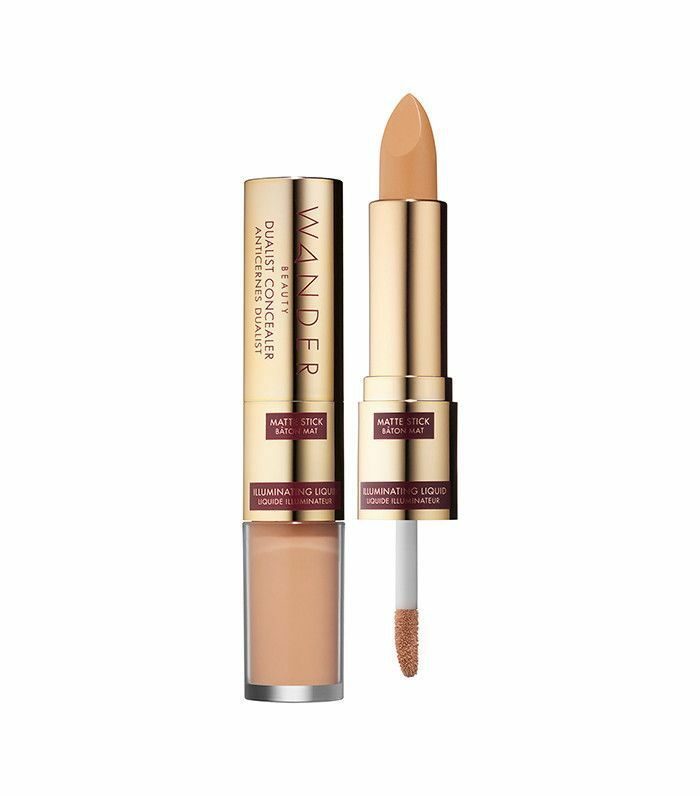 Formulated with SPF 35, this concealer is perfect because it protects and prevents fine lines and discoloration while hiding preexisting imperfections. It has gained a spot on the top-rated lists of both Sephora and Ulta, and users love that it never settles into skin throughout the day. 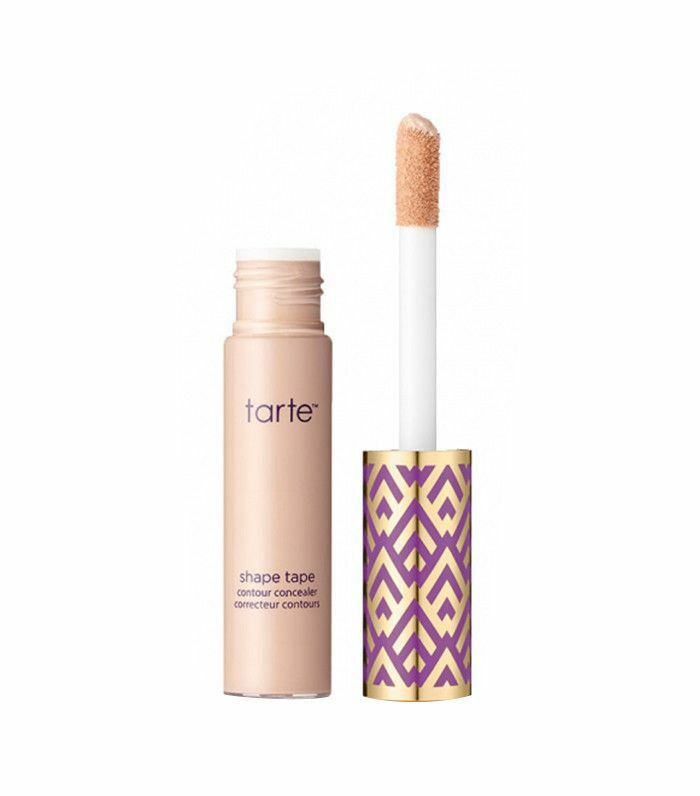 This Ulta-exclusive boasts around 3000 reviews and has a nearly five-star rating, which isn’t surprising considering that it uses Tarte’s signature Amazonian clay and a variety of hydrating naturals to achieve a creamy, flawless finish. The precision tip is great for covering spots, but you can also use it with a sponge for a knockout highlight or contour. We know that color-correcting can make a world of difference when it comes to evening out discolorations. 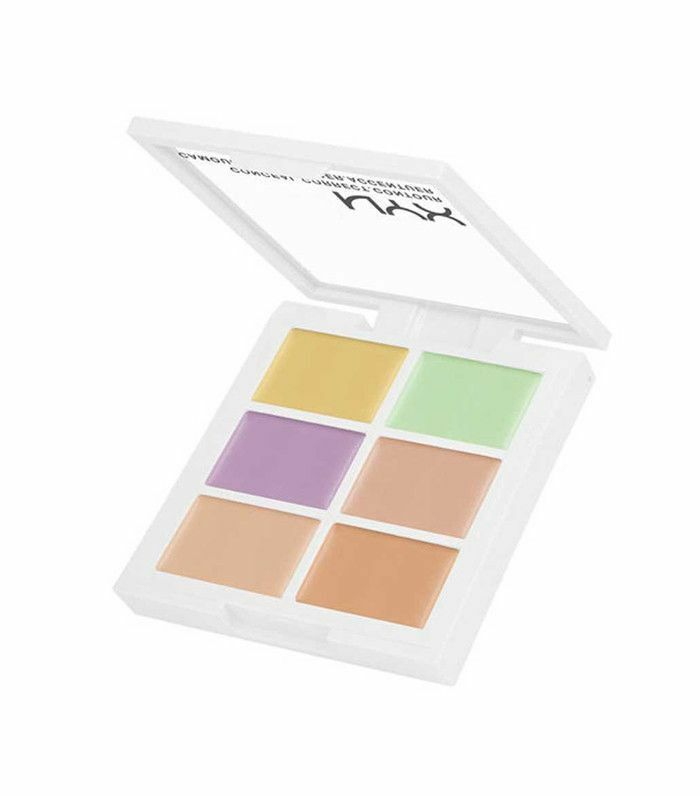 The pastels might look a little daunting, but this palette from NYX is a favorite, due to its foolproof coverage and affordable price. Just think back to the color wheel when applying these cream concealers, and you’ll be good to go. 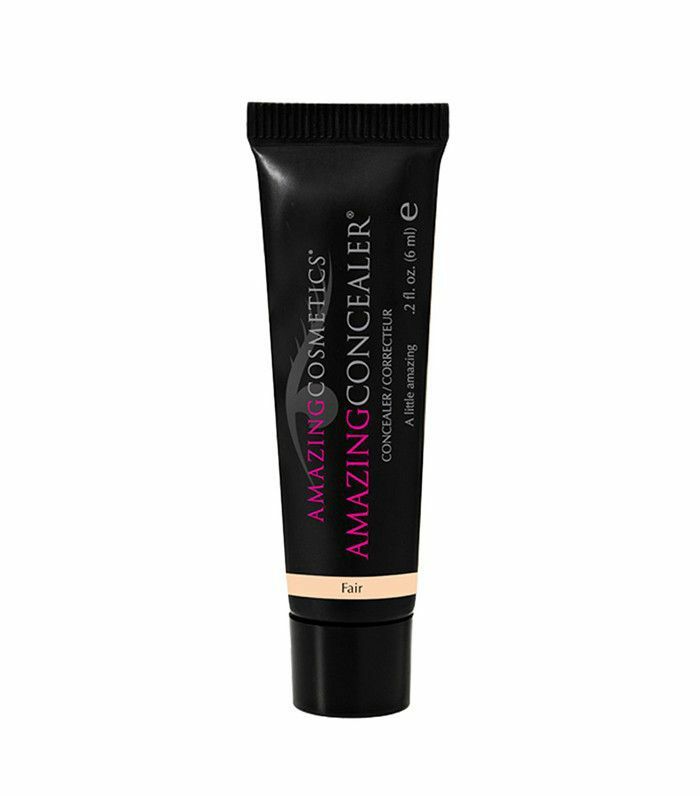 Created with the help of plastic surgeons, It Cosmetic’s award-winning concealer is packed full of powerful ingredients like peptides, hyaluronic acid, and antioxidants. It has been clinically proven to help skin appear younger instantly and over time. Ulta users say that a little goes a long way and note that both a Beautyblender and a brush work well for application. 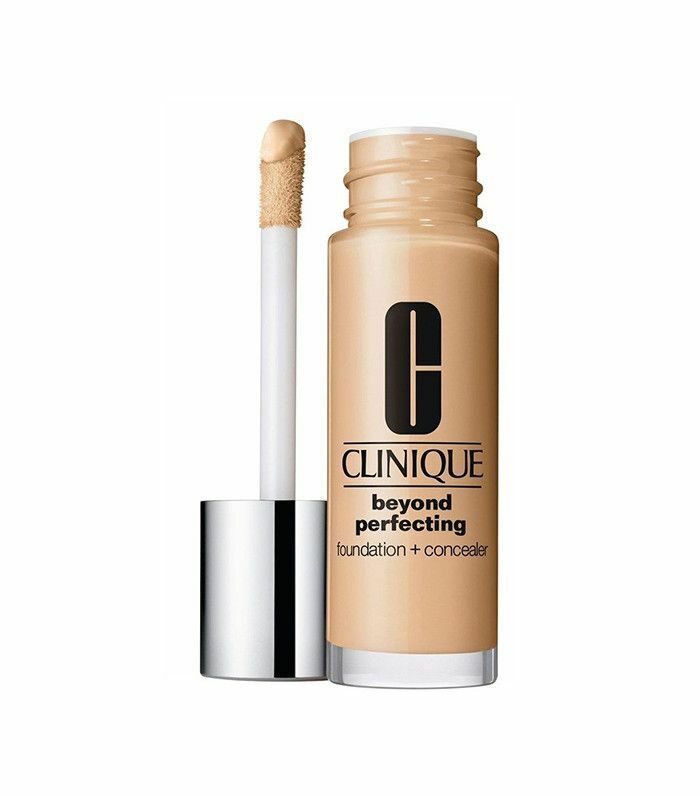 This two-in-one formula from Clinique is lightweight enough to use as a foundation, but it’s also opaque in order to cover pesky blemishes. 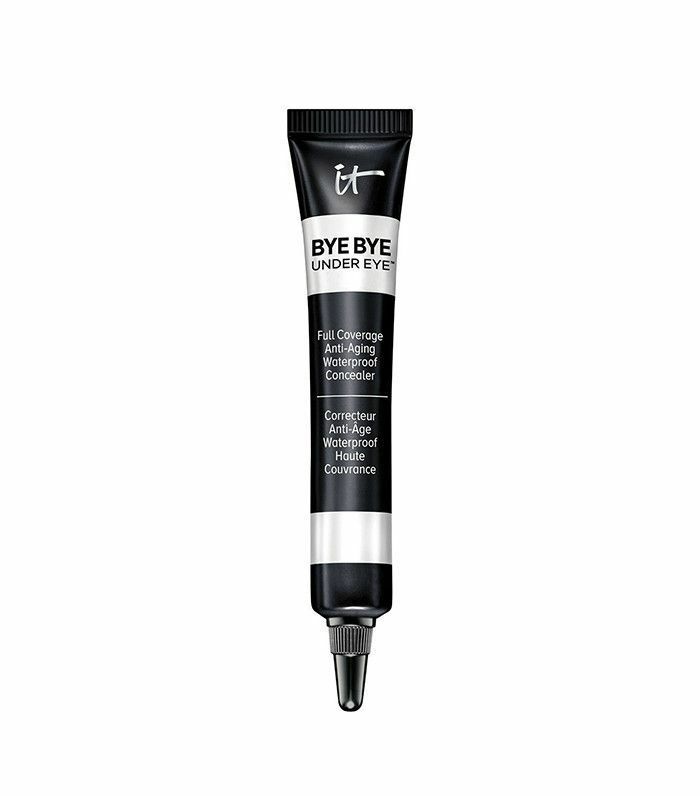 It’s a favorite of Sephora users and Byrdie editors alike, due to its multitasking abilities, affordable price, and comfortable wear. 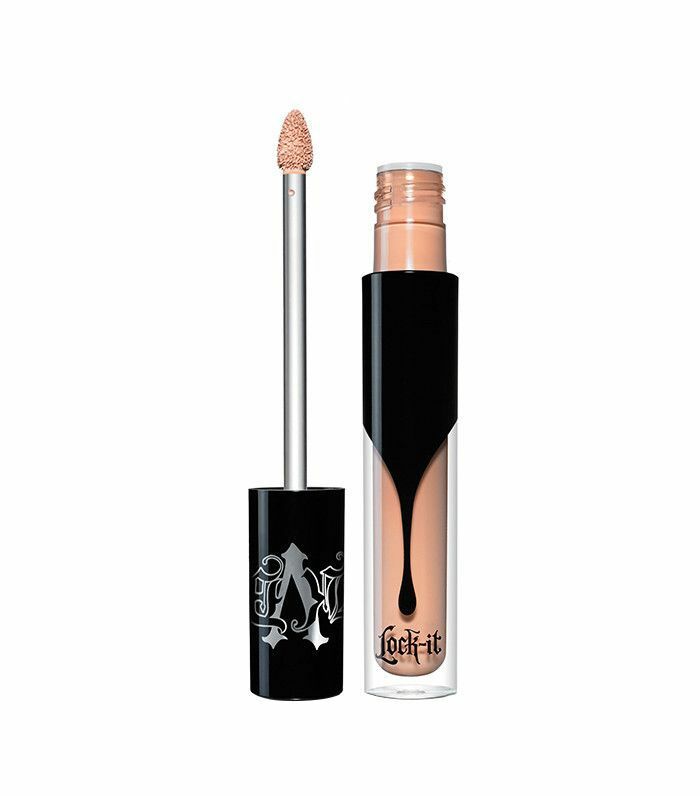 Long-lasting, fade-proof, and comfortable seems to be the name of the game for Kat Von D, no matter whether she’s working with lips or face. The stakes were high for her concealer to provide full coverage for hours, and we’re happy to report (along with many other users) that she succeeded. 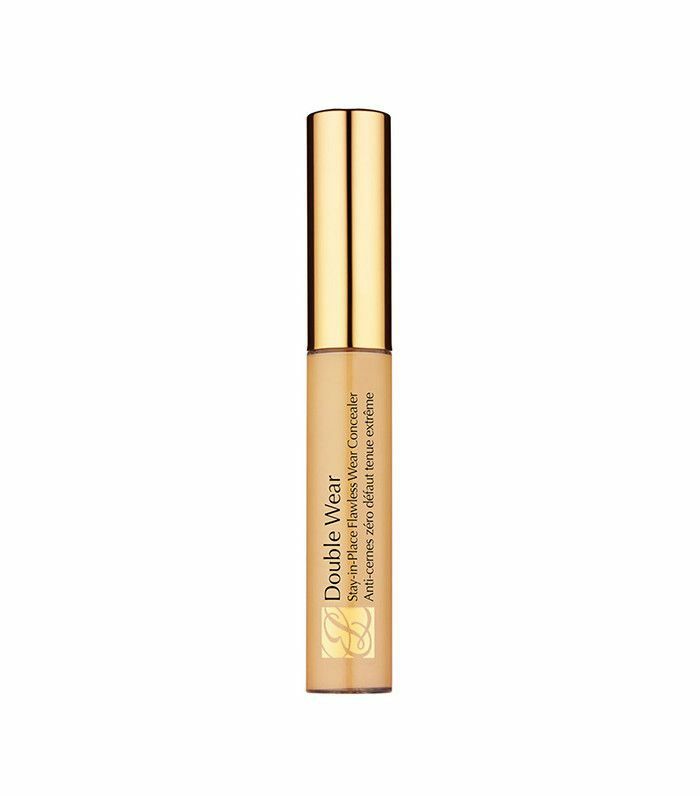 This concealer is successful in covering everything from dark spots to blemishes with no cakey finish. Up next, check out these foolproof tips for achieving a perfect, natural-looking brow.